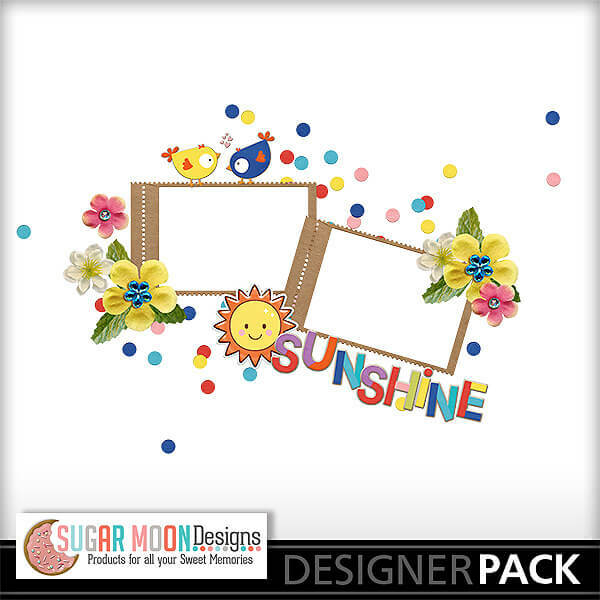 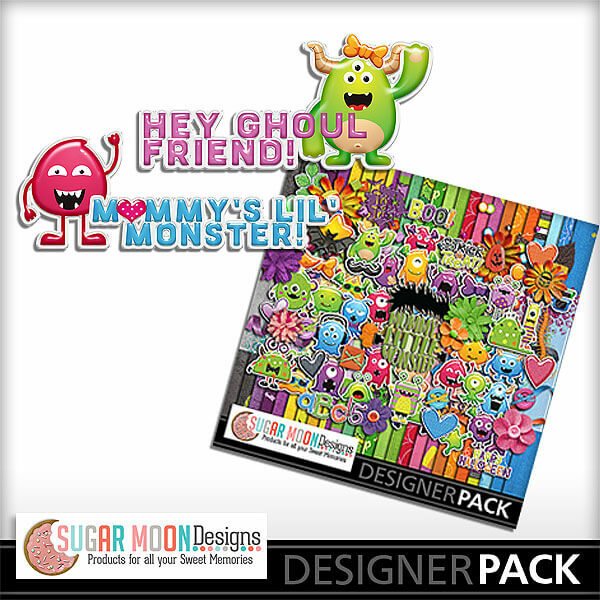 Check Sugar Moon Designs Store For More Freebies! 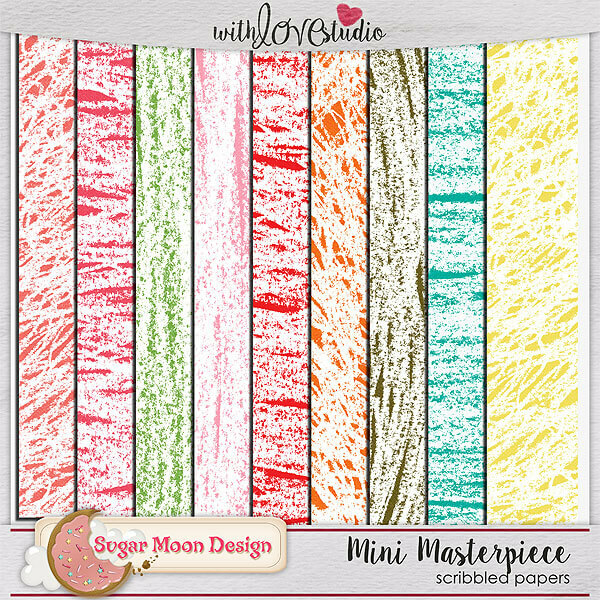 Free "Pure Imagination" Facebook Covers - 3 styles! 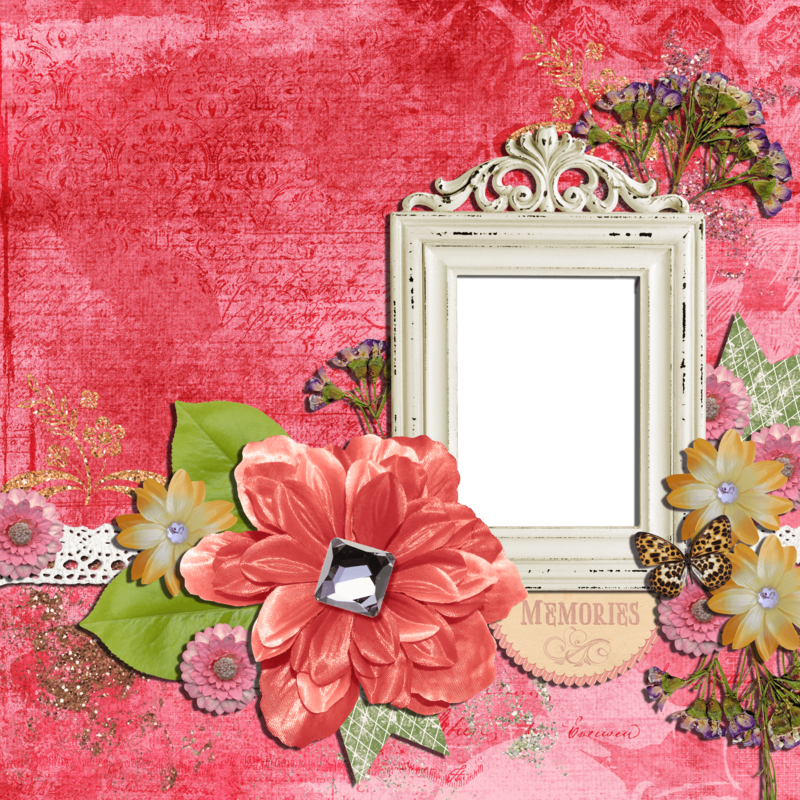 Free Template from the "My Life In Pictures" blog hop. 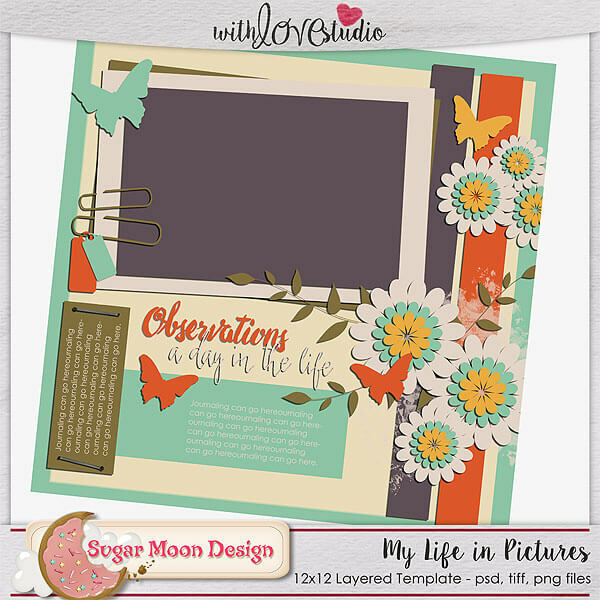 Free Mini Kit "Stories of Our Lives"
Free "A Mother's Heart" Mini Kit. 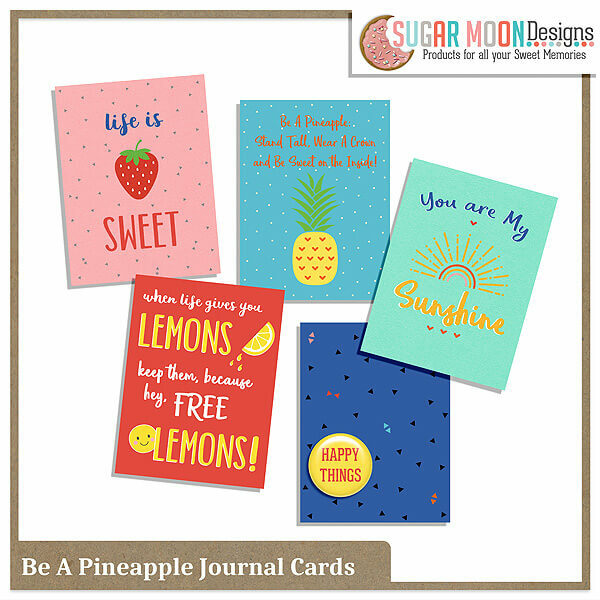 Free Journal Cards from "Be a Pineapple"